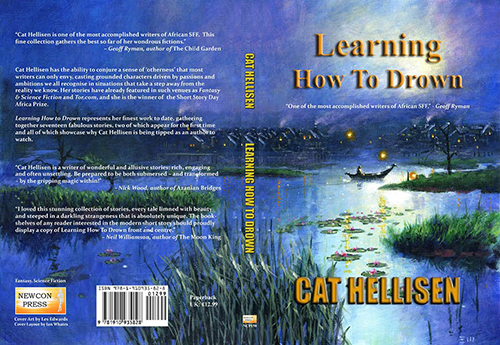 Cat Hellisen is a South African writer of dark fantasy. She has the ability to conjure a sense of ‘otherness’ that most writers can only envy, casting grounded characters driven by passions and ambitions we can all recognise in situations that take a step away from the reality we know. Her stories have already featured in such venues as Fantasy & Science Fiction and Tor.com, and she is the winner of the Short Story Day Africa Prize. 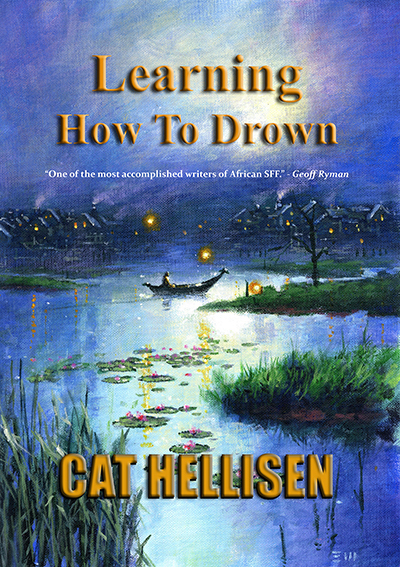 Learning How to Drown represents her best work to date, gathering together seventeen fabulous stories, two of which appear for the first time and all of which showcase why Cat Hellisen is being tipped as an author to watch. The book is available as a paperback and as a numbered limited edition hardback, signed by the author.